The article will provide simple procedures you will be needing to write a good essay. It will highlight three phases of writing an essay, whilst, will cover basic guidelines of writing a good piece of writing. 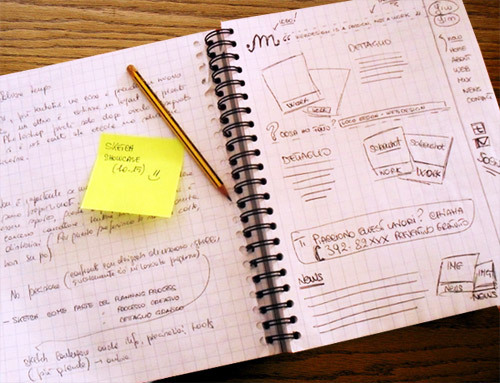 Majority individuals can hardly jot down a sentence, when they are asked to compose an essay. Interestingly, I was among such people, until I learned some effective routes that can help you plan and pen down a good piece of work, an essay. To be very honest, it just needs two things, a positive attitude and planning! Well, in the particular phase, the writer will either decide or receive the topic he or she will be writing on. In case of deciding the topic by yourself, the situation can be very challenging as an interesting topic can help grab attention of the target audience, as compared to a boring and dull topic. Moreover, how interesting it is rely on how current/relevant/important the topic is to your audience. In this phase, more and more research is required to know the utmost, regarding the topic. The phase has great significance, since; this is the time when the writer can narrow down the content into precise points which will interest the audience. First part is the introduction. It is basically a critical part of your essay that has to be separated into 3 parts. Think of a statement that is attention-arousing for the first part, which is the grabber! The statement should be captivating for the readers. It can be a fascinating fact or an attractive quote related to the topic you are writing on. Then come to the second part, where the introduction must justify your grabber in an unbiased way. Coming on to the third part is outlining the thesis that is the statement on which the writer will argue on. In second part, the thesis highlighted in the introduction should be discussed. The specific part will deal with how, who, where, when and what pertaining to your thesis. The third part is conclusion, where you will sum up the arguments mentioning the position on the thesis. Phase of post writing: It involves proofreading your essay. Clearly, proofreading is very important as it eliminates the chances of contextual and grammatical errors that may have occurred when writing. At this phase, you have a chance to review the essay to comply with the provided specifications and guidelines being handled. 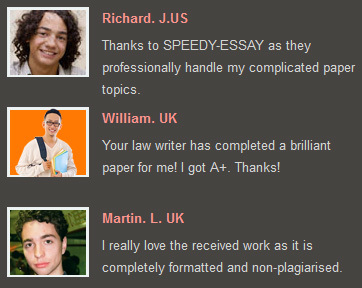 On a whole, writing an essay is not a difficult task as we have assumed. With proper guidelines and research on the topic, one can create a best piece of work!